Time and distance do not matter for talking or chatting or seeing or sharing, now that we have the new age technology in place. Skype is a free and premium Voice over IP service and an Instant Messaging Client. Users ranging from a school-going child to an elderly grandparent can use this service comfortably and conveniently if they have a computer with an internet connection, microphone and webcam. Text messaging, video sharing and live chatting are all possible and designed in a quick to grasp and user friendly manner. 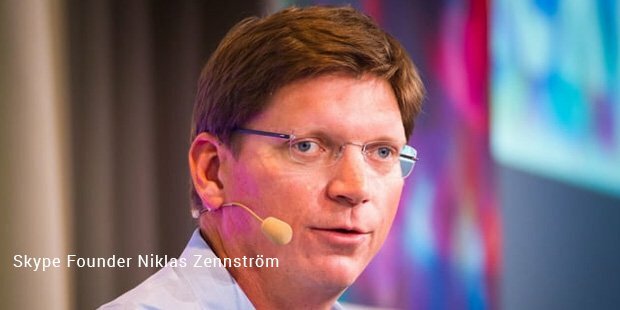 The service was publicly released in the year 2003 by a team of Janus Friis from Denmark and Niklas Zennstrom from Sweden. They created this software in co-operation with Ahti Heinla, Priit Kasesalu and Jaan Tallinn who supplied the backend for this service. Later this entire company was bought over by Microsoft Corporation in 2011 for $8.5 billion phasing out Microsoft’s Windows Live Messenger instant messaging service. 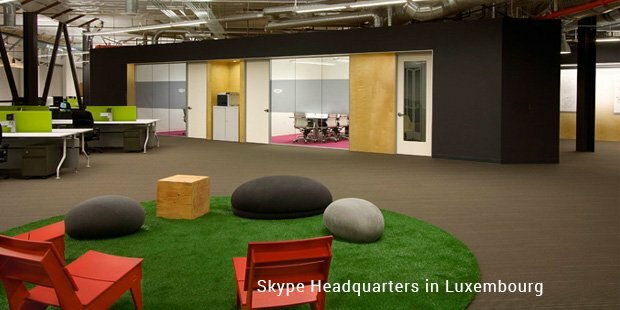 Microsoft has kept the Skype division’s headquarters in Luxembourg though the majority of team sits in the original location of Tallinn and Tartu in Estonia. Skype uses P2P (Peer to Peer) technology for its communication where it enables diverse users on desktop, mobile or tablet to talk with each other. VoIP (Voice over IP) is a method where the human voice is transmitted over Internet Protocol networks. Skype uses VoIP to enable the user make phone, video and conference calls, all over the internet instead of traditional phone lines. Users who register with Skype are identified using a Skype Id and are hence listed in the Skype directory. These users can connect with each other using text messaging, voice chatting and also video chatting. Emoticons provided by Skype are quite popular which enable the user to display their feelings using animated smiley characters. Some of the useful and appreciated features of Skype are availability of the conversation history, conference calling (where more than 2 people can talk to each other), screen sharing and secure file transfer. Almost all the above features are available free of cost to the customer. There are, however some features which are priced at a nominal cost. These include calls from a computer to other traditional phones or mobile phones, owning a phone number through which anybody can reach us on Skype, group video calls with other Skype users and text messaging from Skype to cell phones and other mobile devices. The free version of Skype has found a great use in global education projects. 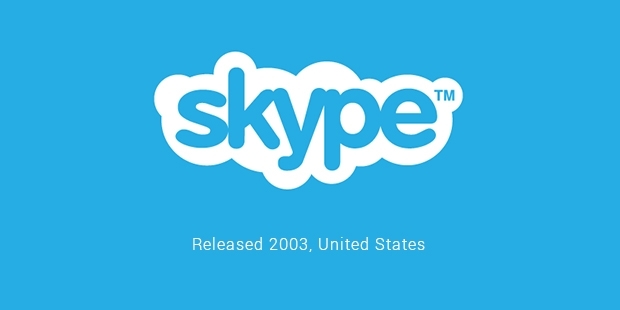 The client starts using Skype by downloading the Skype software on his or her computer or mobile and using a login (Skype ID) to connect. The User Interface (UI) is very intuitive and easy to use. All the options provided on the screen help the user to move easily from one screen to the other. The software is tested and runs on a number of desktop platforms which include Microsoft Windows, Mac OS X, Linux and mobile OSs which include Android, Blackberry 10, iOS, Symbian and Windows Phone. To support the growing mass of users all over the world Skype comes bundled with about 37 locales and languages.